You may remember a looooong time ago, your little sister coming home from school with a homemade birdfeeder: a pinecone rolled in peanut butter and then mysterious little grains. Naturally when most of us see these grains, even if it’s in a human-food aisle at the grocery store, we think of birdseed. It makes sense, it has been in our birdfeeders (or stuck to our pinecones) for years. Not just for the birds anymore, millet, the grain with the nerdiest name also happens to be one of the few grains that is alkalizing to our bodies. This doesn’t mean it will help you fly like a bird, but it may help you alienate some wonky cells. 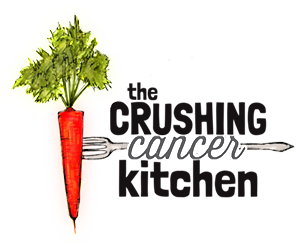 Cancer waaaaay prefers to live in an acidic body over an alkaline one, so alkalizing foods are our cancer-crushing friends. 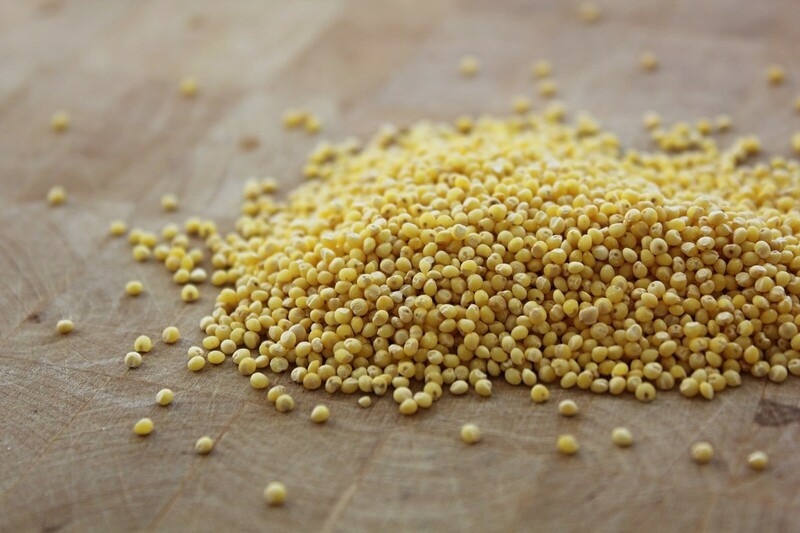 Millet is also gluten/allergen-free and very easy to digest. Bonus. It also happens to make a really good, cornmeal-free polenta. Millenta? It is mild-tasting and somehow texturally comparable enough to pass for something very close to the real deal. 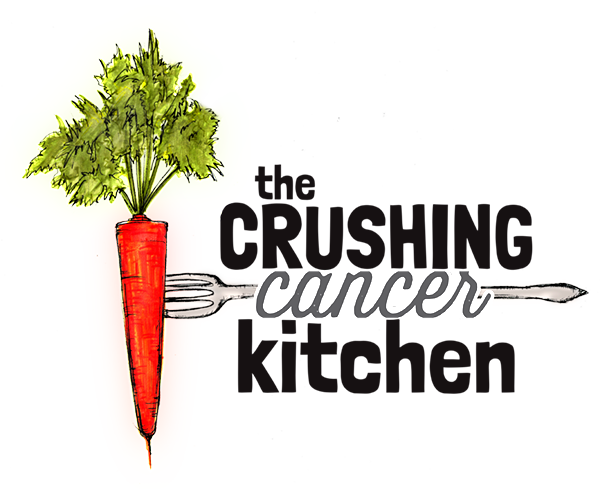 Reasons not to eat corn: many people are sensitive to it (whether or not they know it) and it seems to be in everything these days, a good portion of it is genetically modified (unless certified organic), and it has a high glycemic index (cancer loves this). I am not going to deny anyone (reasonable amounts) of their (certified organic) fresh corn on the cob during corn season. I’m not a monster, how else would we fully taste summer? 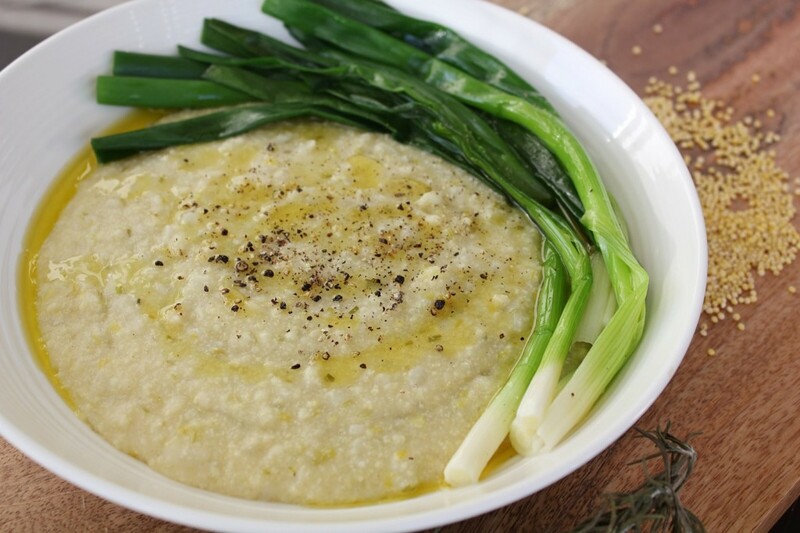 I even include it in this recipe, but there is no reason for us to be eating it year-round, especially with solid alternatives like millet around. 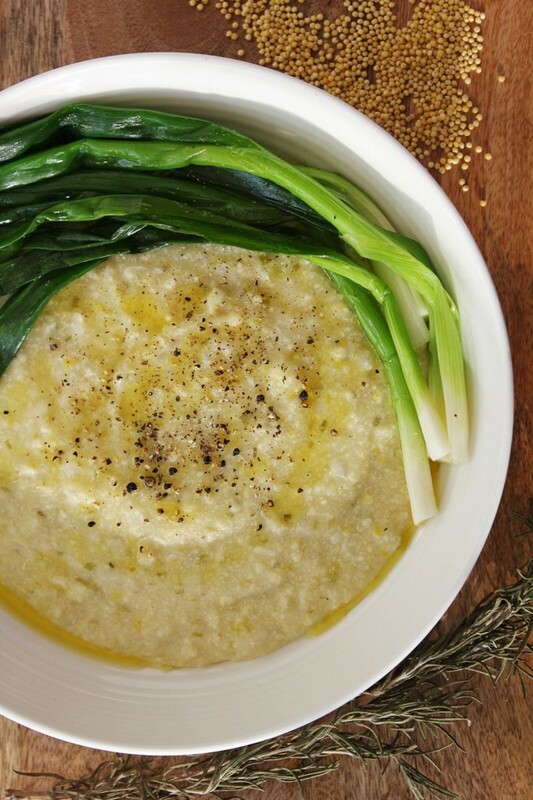 Millet polenta is surprisingly easy to make, not unlike classic cornmeal polenta. We grind our own millet (in a blender –it doesn’t even have to be a good one, millet isn’t very hard) which allows us to keep it coarse (more fiber and therefore lower glycemic index) and it also means we know that it will be fresh. Pre-ground grains and flour sit around with all of that extra surface area exposed to the air, awaiting their rancid fate. By purchasing our grains whole and grinding them ourselves right before we use them, we keep them as fresh as possible. 1.) 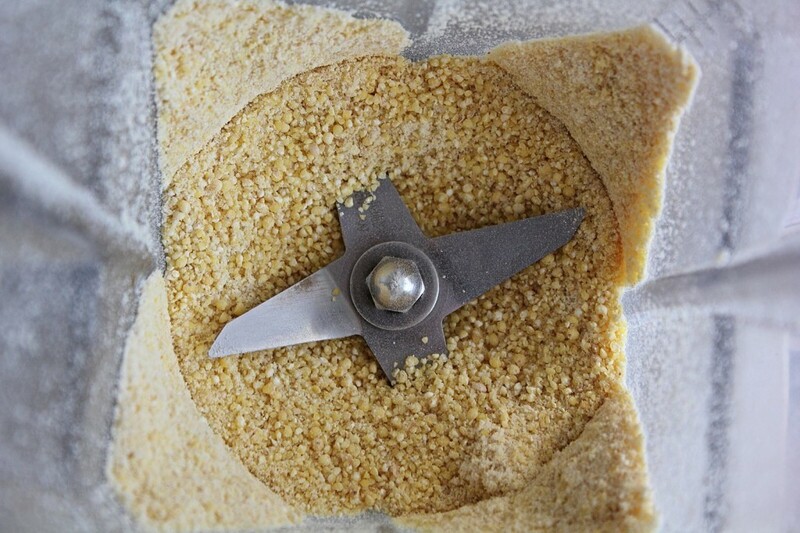 Soak the millet and then dry it out in your dehydrator (requires a dehydrator) 2.) 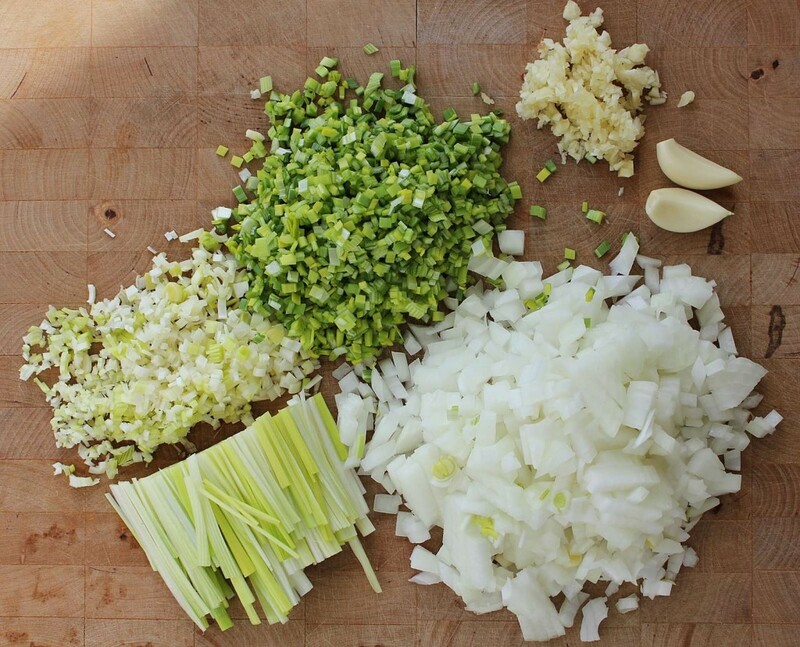 Soak the millet, lay it out on a baking sheet and let it air-dry and sprout for 24 hours 3.) Soak the millet, drain and rinse and then add it to your blender with the required water (or stock) in the recipe, pulse it to break it up, and then pour it into the pot at the ‘add water’ stage of the recipe and whisk away (be careful not to over-blend it in the blender, it’s a bit weird when it’s too smooth). Or you can just try it without the soaking step. If you decide you like it and want to include it in your diet more regularly, take the time to soak it as per the steps above, it’s totally worth it. This is the perfect pasta replacement for when you aren’t feeling well and are staring down the box of pasta at the back of your pantry. Or even if you just really crave that carb-y vessel for your favourite tomato sauce, and you know zucchini noodles aren’t going to cut it. 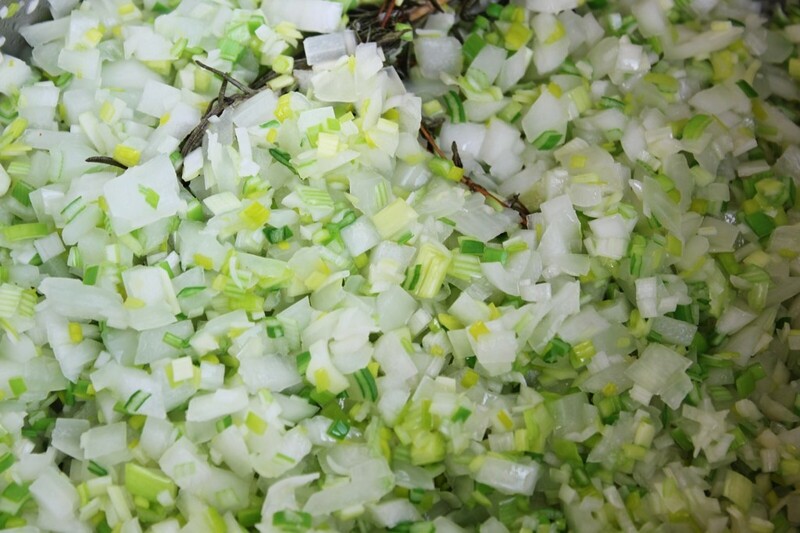 In a pot, on medium heat, sweat the veggies and herbs in the coconut oil with a splash of water until transparent. Add the water, bring to a boil and let simmer for a minute or so. Pour the ground millet into the pot in a steady stream while simultaneously whisking. Lower the heat to med/low and put a lid on the pot. Every few minutes, take the lid off and give it a good whisk and put the lid back on. Continue for 20 minutes or until it gets nice and smooth. Pour onto a platter or into a bowl and top with anything that taste good mixed into pasta (tomato sauce, kale pesto, roast garlic and basil, wild mushrooms) or just a good glug of extra virgin olive oil and some fresh cracked pepper. You’ll love this version of polenta, Megan! You won’t even miss the corn. Just came from your Instagram! 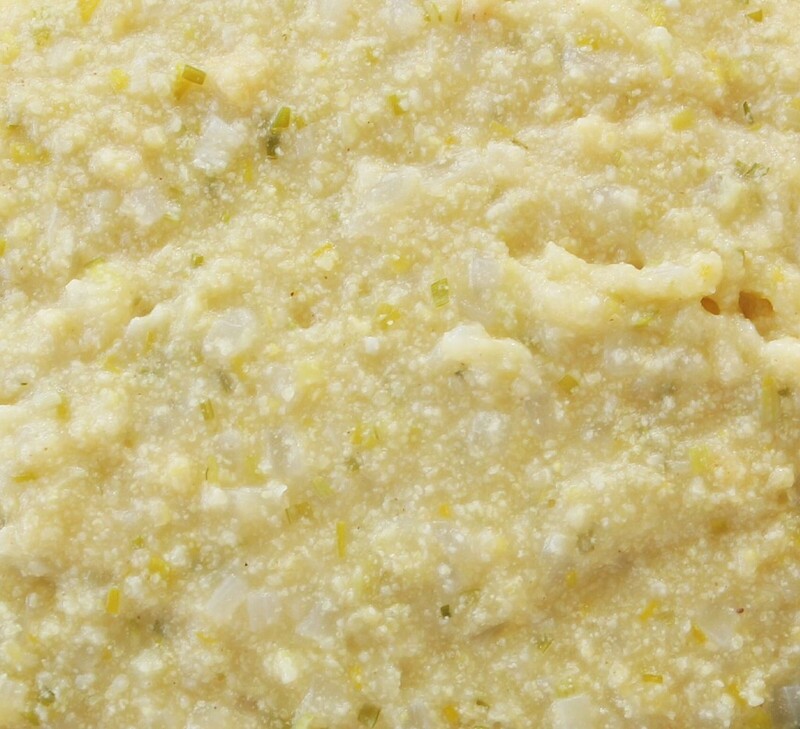 I love this idea of using millet for polenta! I’m unable to eat corn (may try to add it back to my diet in a bit) so this is great! Thank you!